Parker Insurance is a family owned, and operated Independent Insurance Agency. Serving Texans since 1978. 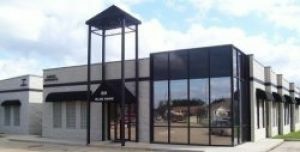 Our office is located in Tomball, TX but we serve the entire state. 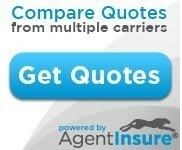 We offer a wide range of insurance services, such as: auto, home, commercial, life and health. Being an Independent Insurance Agency, we have the advantage of being able to "shop" for your coverage with a variety of A+ rated insurance companies. This ensures that you get the lowest price while still maintaining the highest quality service. We service the Tomball area and throughout the state of Texas. At Parker/Howard Insurance, each one of our clients is given a dedicated team of experts that work together to proficiently address all your concerns. We offer all types of Personal Insurance coverages to our clients in Texas including Auto Insurance, Homeowners Insurance, Boat & Watercraft, Flood Insurance, and Motorcycle Insurance. Just give us a quick call today at 281-351-8282 or Submit one of our quick online quote forms - with the help of our dedicated business partners; we conveniently offer an entire solution for all your insurance and business needs.